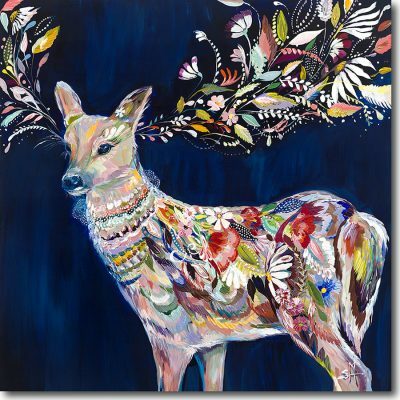 Home / > WALL DECOR / Artwork / Wood Wall Heart – More Colors! 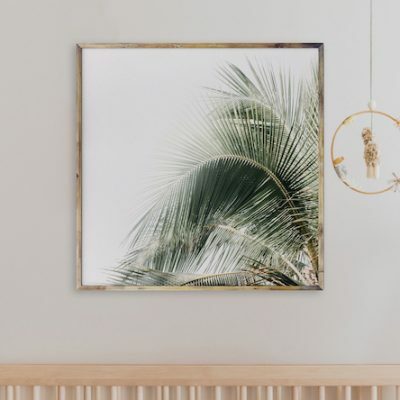 Our Wood Wall Heart is a custom-cut piece in the shape of a heart, making it a perfect choice for statement nursery art. 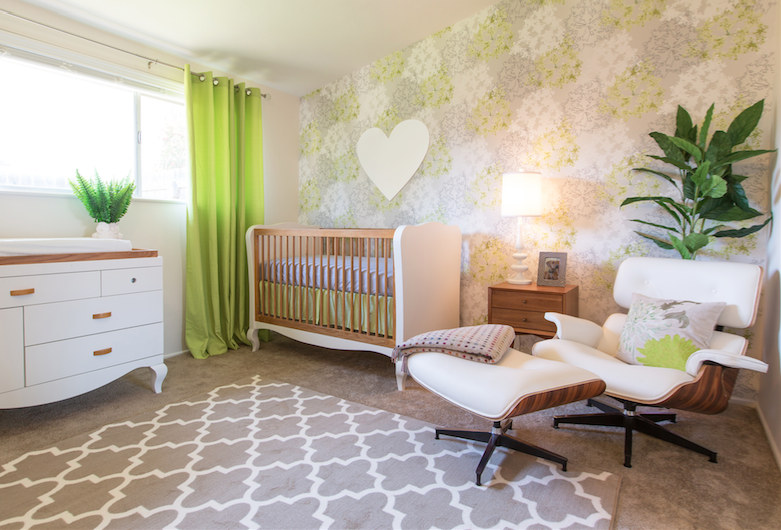 Available in a variety of colors, it’s sure to match any nursery decor. This piece is custom made and non-returnable. Please allow 2-3 weeks for delivery. This wood wall heart is custom made and non-returnable. 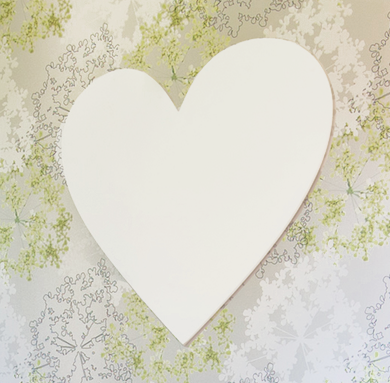 *This wood wall heart is also offered with customizable colors and sizes. 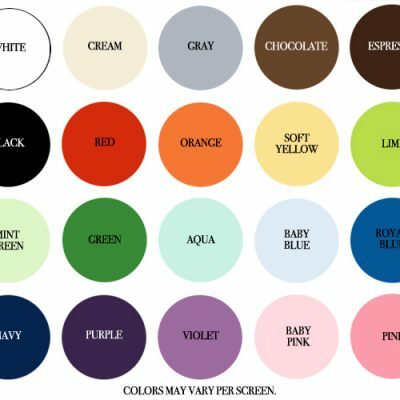 If you would like to make any color or size changes, please Contact Us for more information. This lovely wood wall heart is truly one of a kind. 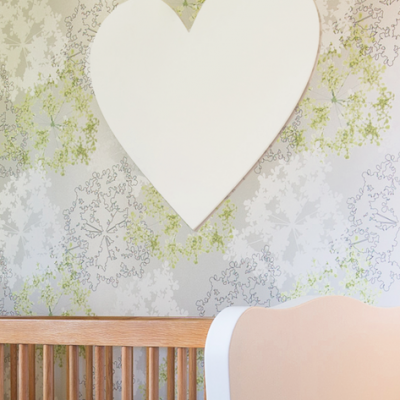 Featured in one of our most popular nursery designs, which you can view here, it showcases a fabulously simple heart shape with a chic and classic design, making it the perfect statement piece for a nursery or child’s room. 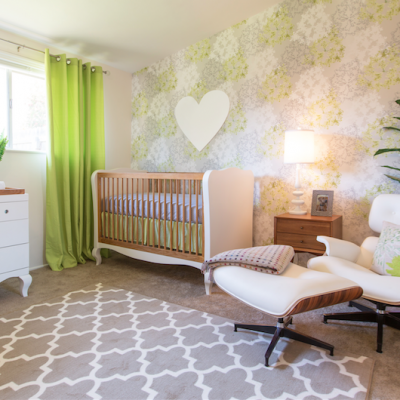 The mid century modern nursery and the heart itself were both designed by Naomi Alon of Little Crown Interiors. 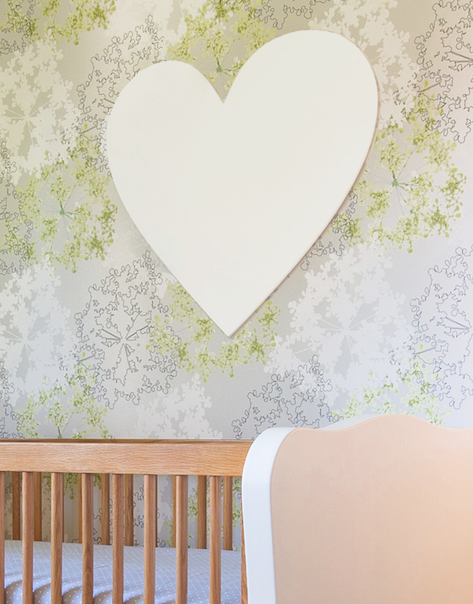 Made just for you in the USA, each wood wall heart is custom cut and painted to order. 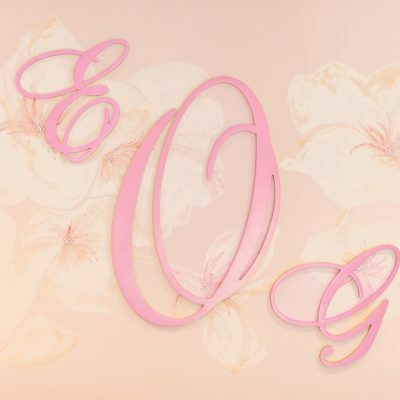 We believe that your nursery design should be as special as your baby, and including this iconic wall heart art is the perfect way to create an elegant and modern nursery. 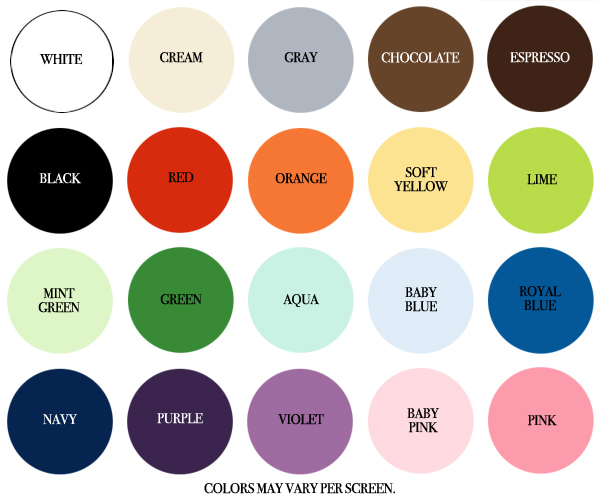 The hearts are available in a wide variety of colors to match any nursery decor. It is crafted out of 1/2″ thick Baltic Birch and the overall size is 23″ wide x 17.5″ high.